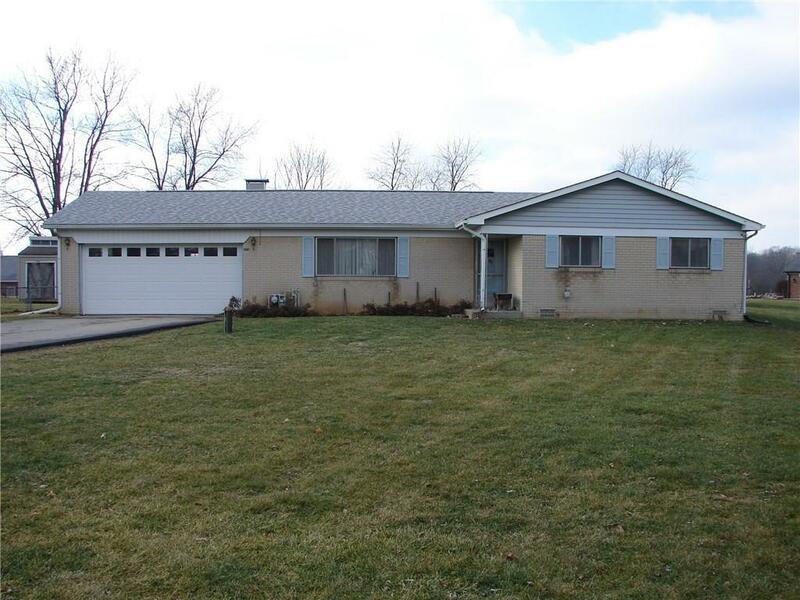 Don't miss out on a wonderful opportunity with this 3 bedroom brick ranch nestled on nearly 1 acre. Inside you will find a cozy yet spacious floor plan waiting for your ideas and TLC. You will find beautiful hardwood floors under the carpet in the family room and bedrooms. The outbuilding offers plenty of storage and would be perfect for a workshop. With so much to offer, this won't last long!